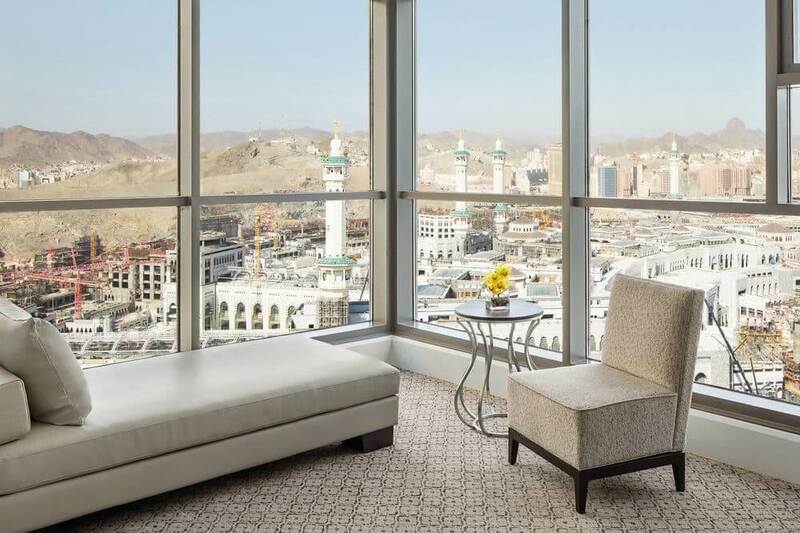 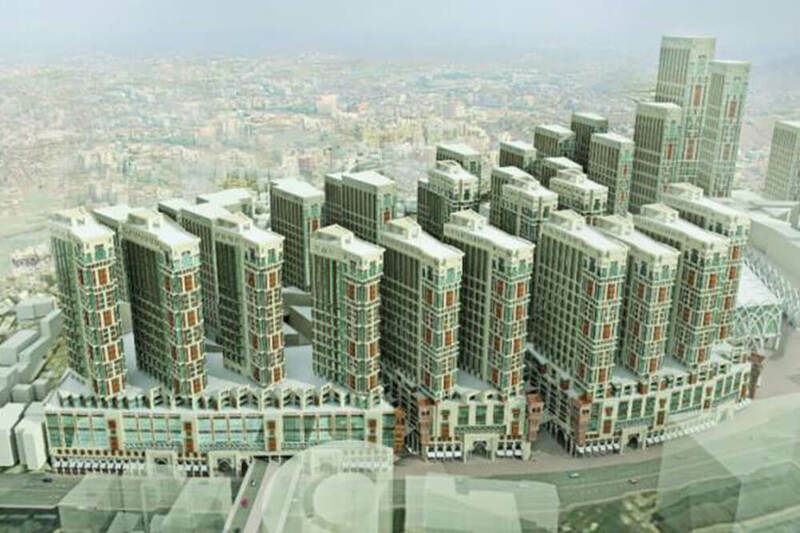 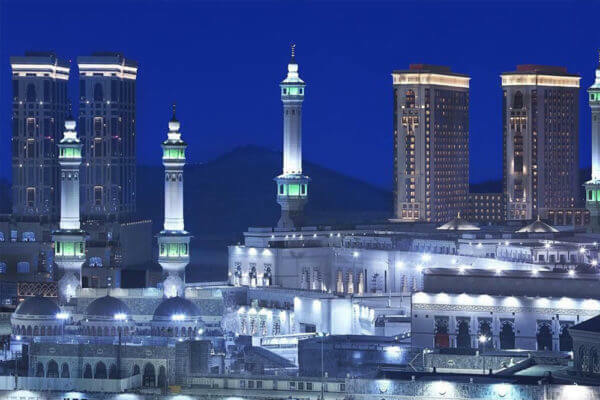 Equinox has been engaged by Jabal Omar Development Company (JODC) in Makkah, Saudi Arabia as a consultant, adviser, and asset manager for this iconic project. 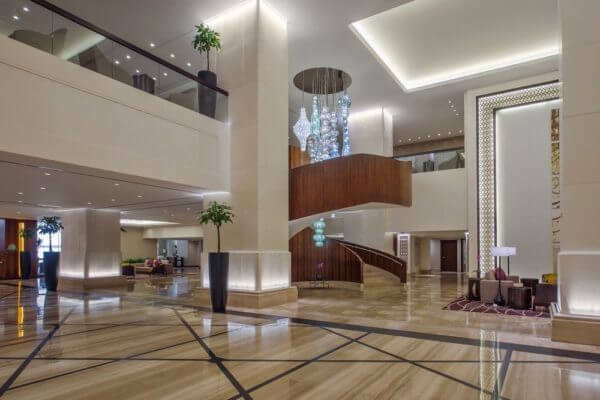 This is a one-of-a-kind development consisting of 36 high-rise buildings representing 26 upscale hotel brands totaling 11,535 keys with multiple food & beverage facilities. The first five hotels of this project, a 637-room Conrad, a 797-room Hilton Convention Hotel, a 562-room Hilton Suites, a 744-room Hyatt Regency, and a 455-room Marriott. The JODC project is the world’s largest hotel development project. 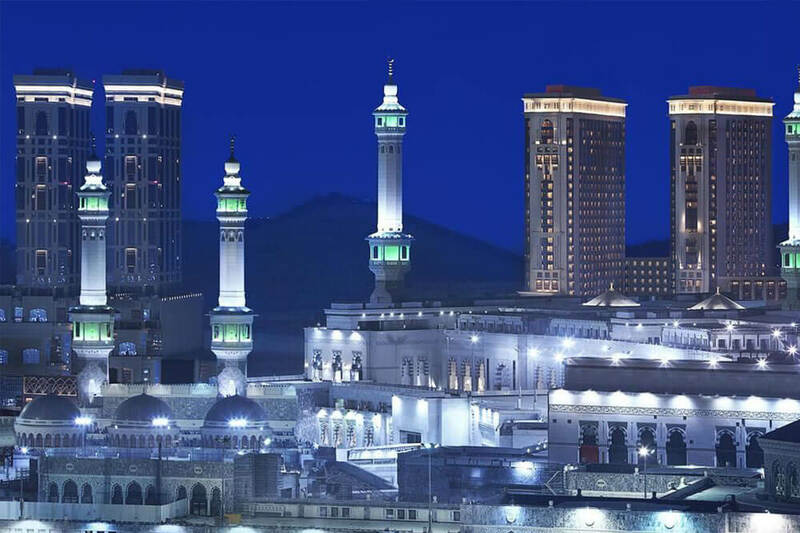 It is a well-known fact that this market earns the highest profits for the owners and the operators and has demonstrated being completely isolated from the world’s economic woes. 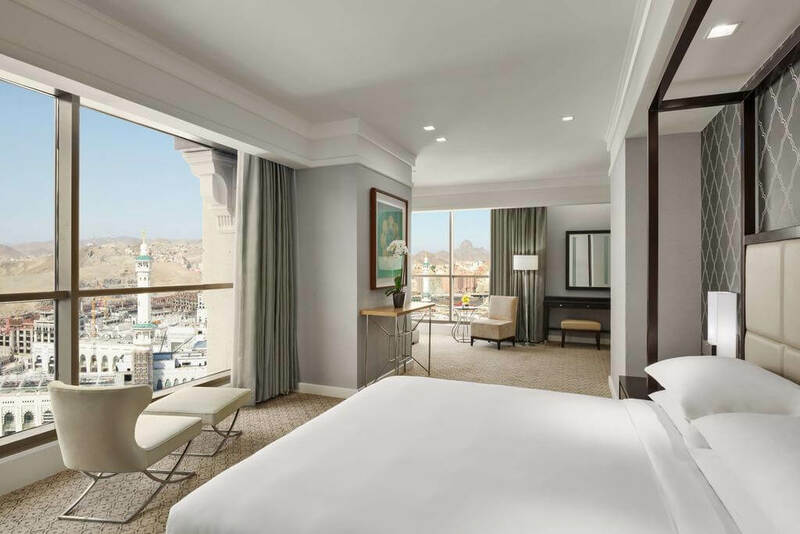 The 26 brands will be represented by 11 major international hotel companies, including Hilton, Hyatt, and Marriott. The role of Equinox is to evaluate and recommend the appropriate brand for each hotel, negotiate letters of intent (LOIs) with the selected brands, negotiate management agreements, identify and engage the appropriate interior design firm for each hotel, along with providing furniture, fixtures & equipment (FF&E) procurement, as well as coordination assistance to the project management team.